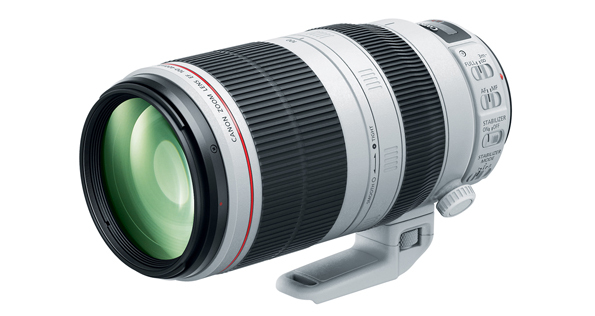 Of particular interest to myself, the much rumoured replacement from the 16 year old, EF 100-400mm f/4.5-5.6L, push-pull, zoom lens has finally been announced from Canon. 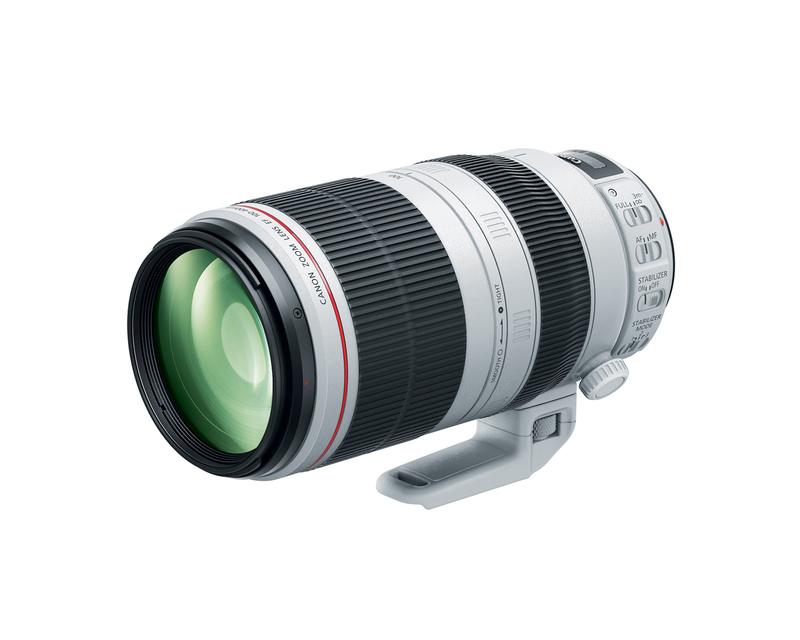 The new model, the EF 100-400mm f/4.5-5.6L IS II USM lens, sports 4-stop image stabilization and Canon say significant advancements in optical quality, but most noticeably gone is the much maligned push-pull zoom in favour of a traditional rotating zoom ring. The lens appears relatively compact, but is actually slightly longer than the original version and just under 200 grams heavier. It features redesigned optics which include a Fluorite and Super UD lens element said to produce sharper images with improved contrast. It also has the ability to focus down to 3.2 ft, a new tripod mount that can be attached and detached without removing the lens from the camera, and a new lens hood with a nifty little side window to allow as polarizer to be rotated (why didn’t anybody think of that before!). 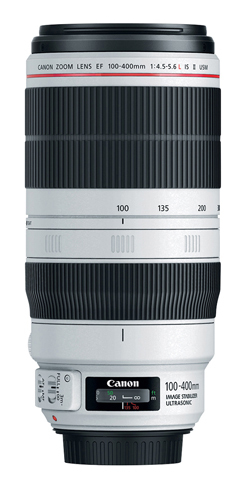 If you are a wildlife photographer, then the 100-400mm reach is ideal. I have owned the mark-I version of this lens since 2007, and it was used to great success on my original 12.8 MP 5D mark-I. To be honest it was just about the only quality lens for wildlife photographers on a budget, since the next step up to the 400mm, 500mm and 600mm primes, required a huge investment, even more so now. I did however, find the mark-I 100-400mm a little lacking in resolution (soft) when I stepped up to the 21.1 MP resolution of the 5D Mark-II. Since acquiring the excellent EF 70-300mm f4.5-5.6 L IS lens, my old 100-400mm has seen very little use, although I do miss that extra 100mm reach. If the mark-II 100-4000mm is anywhere near as sharp as the 70-300mm L then it’s going to be a big hit with nature photographers. My original EF 100-400mm f4.5-5.6L IS lens cost just over £800 back in 2007, and still retails for around £1100 here in the UK (although I would expect to see prices dropping soon). As with any new Canon lens there always seems to be a considerable price hike and the EF 100-400mm f4.5-5.6L IS USM mark-II is no different. The US price is $2,199 (~£1400), which probably seems reasonable, but here in the UK it’s being advertised at £1999. 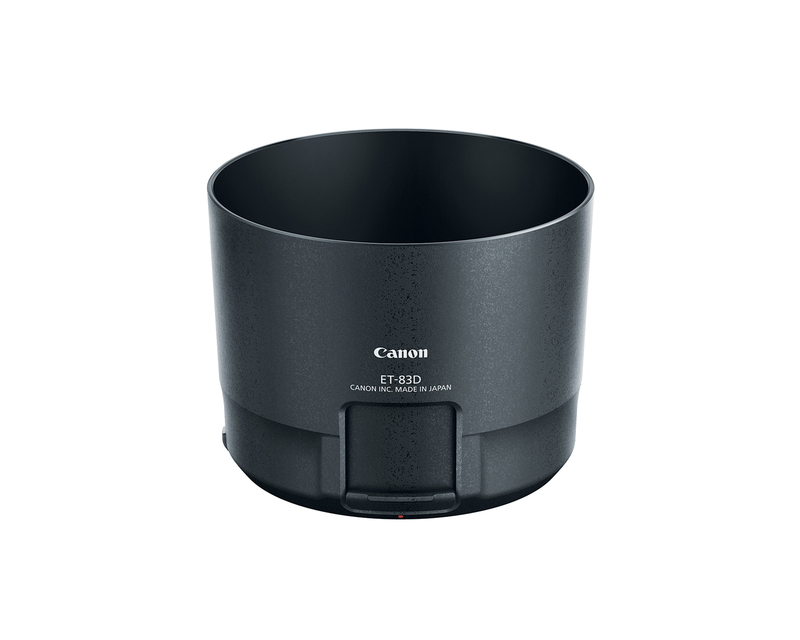 Even removing the 20% VAT element still demonstrates that Canon continue rip off their British customers to the tune of an additional 14% over our US counterparts. 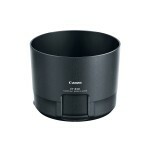 Despite the price, I can see this being a very popular lens for Canon and certainly one I’d like to test. It’s expected to hit the shelves in time for Christmas, but it’s not going to be on Santa’s list for this household I’m afraid. I’ll just have to stick with the lottery tickets and hope!